With lawsuits keeping construction in limbo, its hard to say when this multi-million dollar mixed-use monstrosity will be finished. But developer Afshin Ghazi promises big things for the future entertainment hub of Uptown Charlotte, including a hip hotel from Starwood, a five-screen all-digital movie theater, and an 18-lane bowling alley. 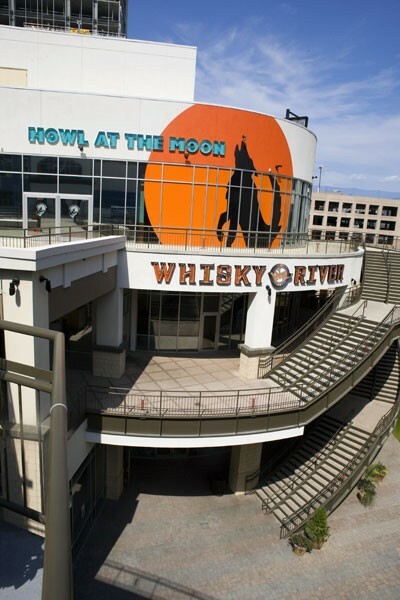 While the legal dust settles, the doors remain open at Dale Jr.s watering hole Whisky River, Suite, Pavilion, BlackFinn and dueling piano bar Howl at the Moon. 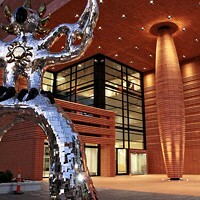 Old Convention Center site at College Street, Trade Street and 4th Street.